← What is a BCD and Why is it so Important? 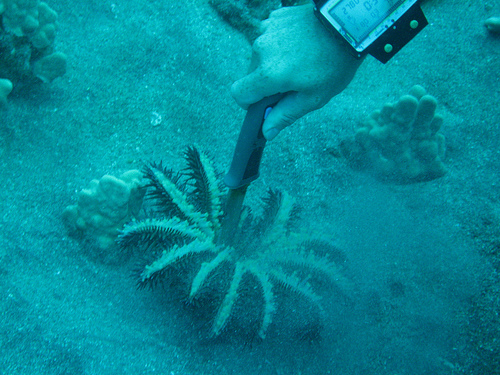 Diving Knives – Are They Necessary? Scuba diving is one extreme sport is practiced by many on a regular basis. The sport enables us to discover a whole new world under water, study fish and other marine life in their natural environment, discover the beauty of the sea and experience a whole new way of life, all in one. Of course, since you are going to be in a new environment, a whole set of equipment is necessary, to guarantee your safety. So are diving knives among the necessary accessories? First of all because, even if we have instructors who take every possible precaution and even if we go to the safest dive sites – there is no such thing as a perfectly safe diving place, unless you are diving in your own swimming pool. We may not like to think about it but the sea is large and not all the fish in it are friendly. On top of the sharks we all know about, there are many other dangerous fish that could pop out of nowhere – you never know when you may need to defend yourself. Diving knives can be used to avoid shark attacks. They can also be used to cut chum or burley which attracts certain species of fish. On top of fish, other unexpected situations can occur under the water. For example, your foot could get stuck in a plant or – if you are exploring a shipwreck – you could get stuck somewhere. 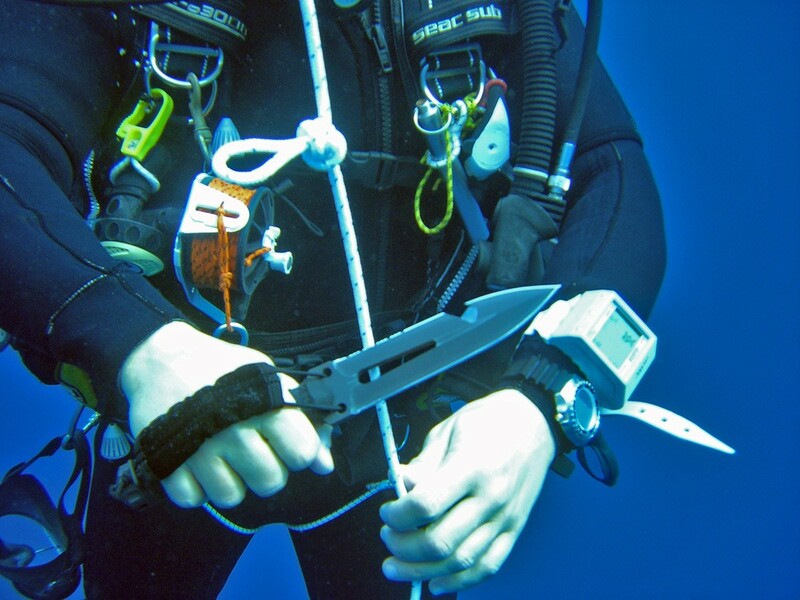 A diving knife could be a lifesaver in these kinds of situations and could cut you free from whatever entanglement you unwillingly step into. The diving knife can be used as a multi-tool – to get you out of bad situations or help you create better ones. Diving knives can come usually in either smaller or bigger sizes. Normally, it would be recommended to use a smaller one as the smaller it is, the less chance there is of you cutting yourself accidentally. 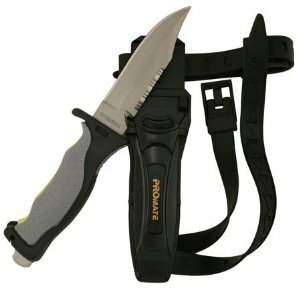 Additionally a small dive knife is easily accessible, and can be used as a sharp point or line cutter. In the case of a bigger knife – this could be more useful when coming face to face with sharks or other predatory fish species, creating more space between you and the animal that may attack you. On the other hand, it is recommended that you are comfortable with it and know how to use it, so that you can be sure to avoid harming an unwilling marine creature and self-injury. If you are looking for somewhere new for your next scuba diving vacation, why not look into Cyprus? Argaka is a beautiful place to visit and with lots of north Cyprus villas available to rent, your can vacation in true luxury! This entry was posted in Scuba Diving, Water Sports and tagged Dive Knife, Scuba Diving Equipment. Bookmark the permalink.